A thorough analysis of the HP-35 firmware including the Cordic algorithms and the bugs in the early ROM. gives a novel pen-based calculator that will work on whiteboards or tablets. 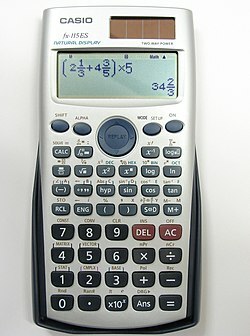 12Calc.com – Universal programmable calculator covering mathematics, units of measure and realtime currency. Online math tool - powerful online mathematic calculator.